Sometimes we never get a chance to see the the face of ​the person behind the curtain, ​however in the case of Kevin Gates and the Gates Empire, his wife and manager, Dreka Gates is ready to unveil the mystery! 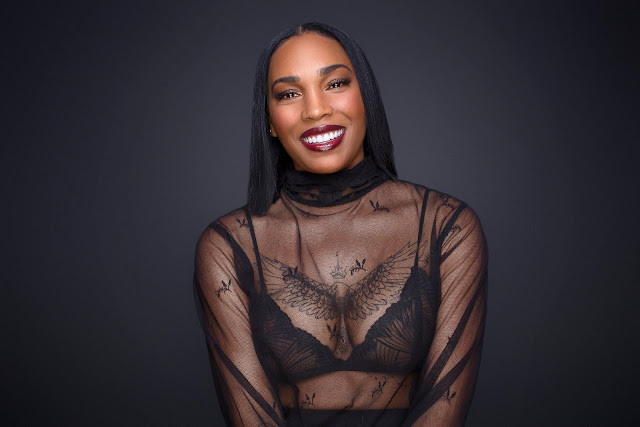 In addition to managing the everyday ins and outs as a​ wife and mother, Dreka ​​invest​s​ tons of time, energy and money into ​multiple self-made ventures. ​Focus​ed and strategically mapping out multiple company goals in unison, Dreka has mastered the ability to take care of herself.